Antennas, Backshells, Batteries, Buttons & Clips, Cable Ties, Circuit breakers, Connectors, Contacts, Dischargers, Harness, Lighting equipment & products, Plugs, Power Relays, Strike guard, Switches, Terminals, Wires & cables. 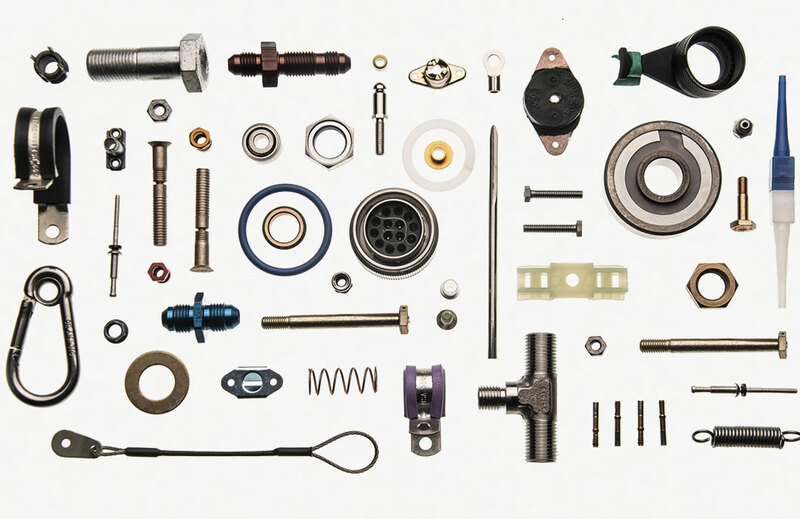 Bolts, Blind Bolts, Blind Rivets, Brackets, Bushings, Cap plugs, Clamps, Clips, Gang channel, Gaskets, Grommets, Inserts, Keepers, Nuts, Pins & collars, Retaining Rings, Seals & Rubber products, Screws, Solid rivets, Spacers, Springs, Struts, Studs, Washers. Couplings, Fittings, Flanges, Hoses, Hydraulic Cylinders, Pipes, Ring Lock Fittings, Valves. Hinges, Inserts, Latches, Panel Fasteners, Retainers, 1⁄4 turns. Anti-Vibration Mounts, Bearings, Brushes, Crossfire tubes, Filters, Gears, Grip assemblies, Honeycomb Panels, Rotable items, Shaft-Riding Shims, Stampings, Standoffs, Turnbuckles.